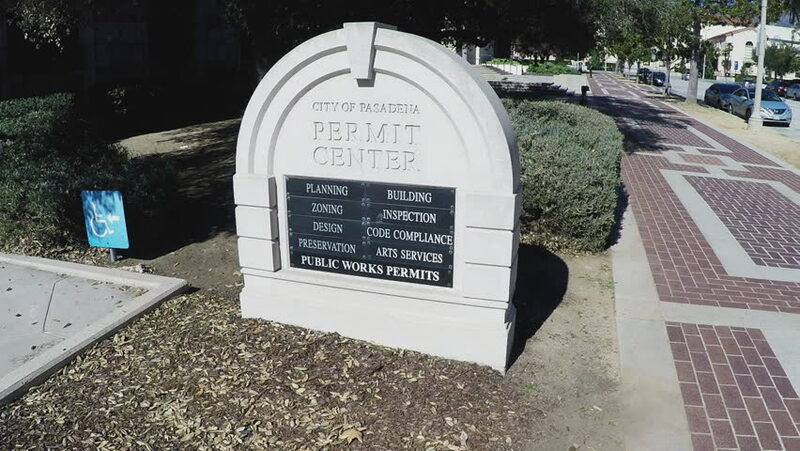 PASADENA, CA/USA: February 21, 2016- A close up shot of the City Of Pasadena California Permit Center sign. The display lists all the services that have offices in this municipal building. 4k00:06JUL 10, 2018 MOSCOW, RUSSIA: Model of stadium in Qatar show room. Qatar is the country of World Soccer Championship 2022. 4k00:08Wedding set up in Point Yamu Phuket, Aerial shot.